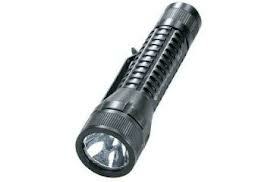 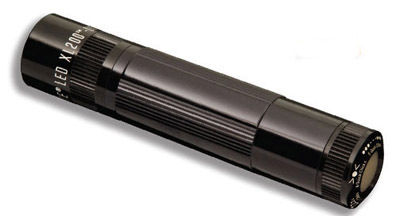 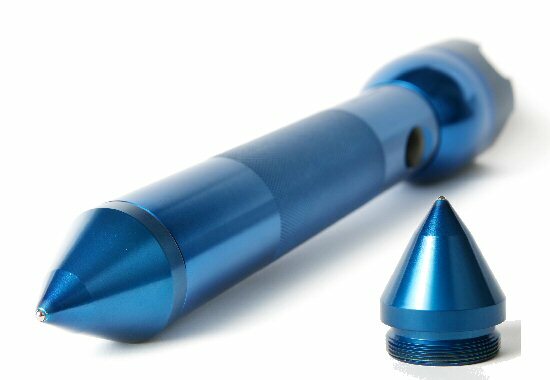 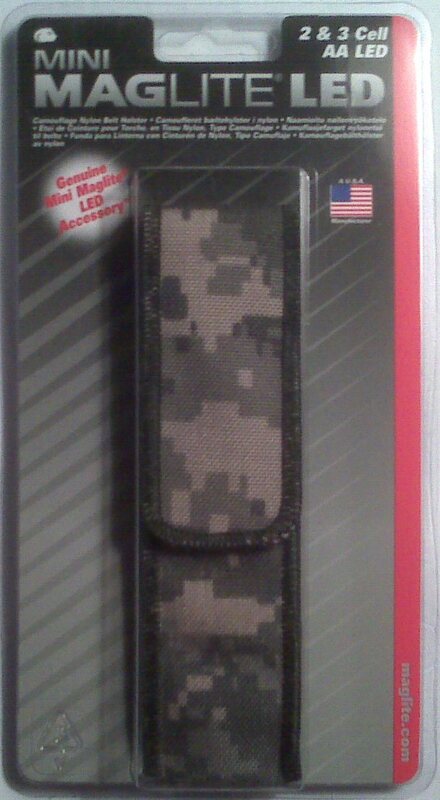 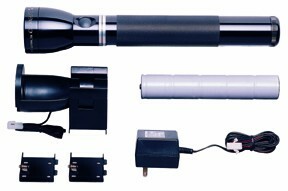 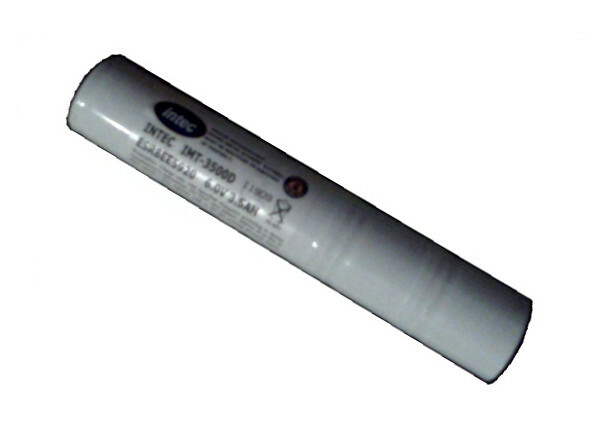 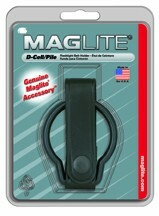 FlashlightSales.com specializes in the retail sale of high quality Maglite flashlights. 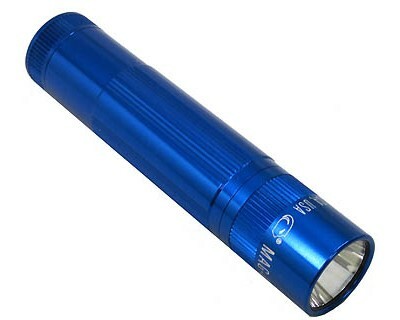 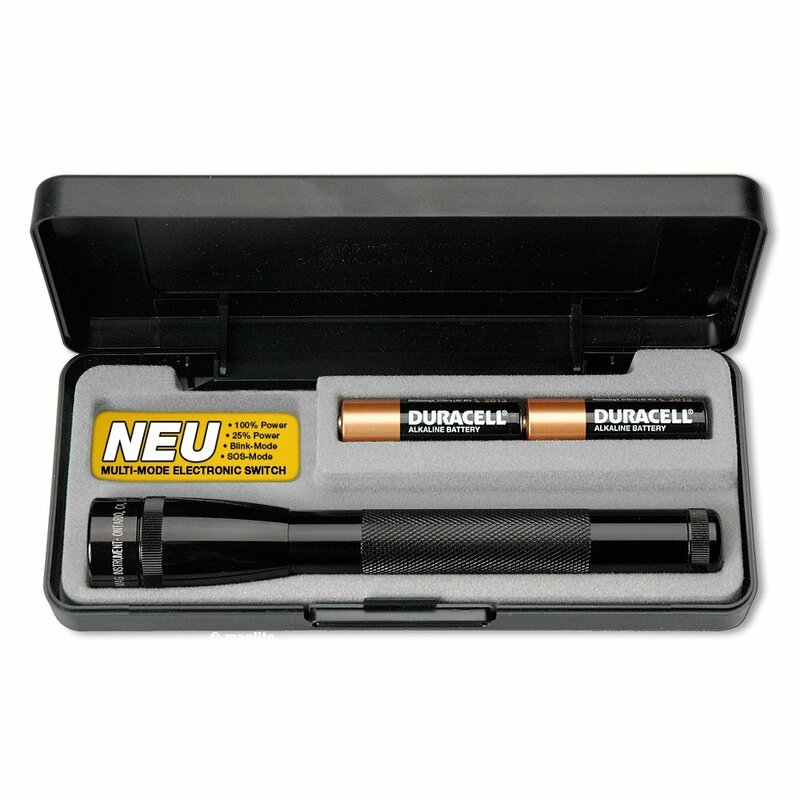 From the pocket-sized AAA Solitaire Maglite that fits on a key ring to the huge 6 D-cell Maglite flashlight that's handy to have under the seat of your vehicle. 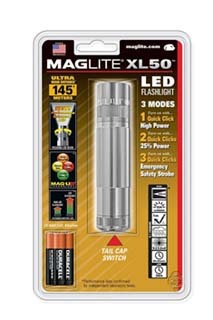 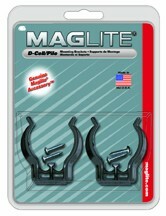 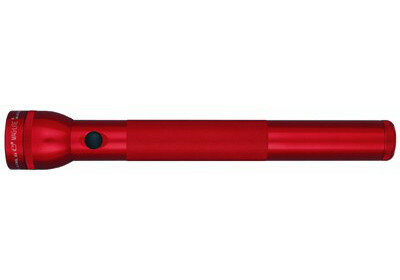 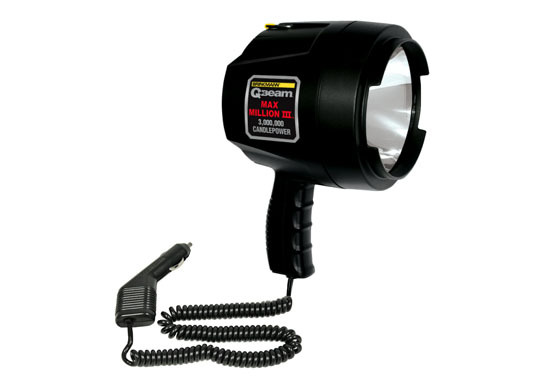 There have been a lot of recent additions and upgrades to the Maglite line of flashlights including new Maglite XL50, Maglite XL100, Mini Maglite Pro and Mini Maglite Pro+ as well as several other Maglite LED flashlights. 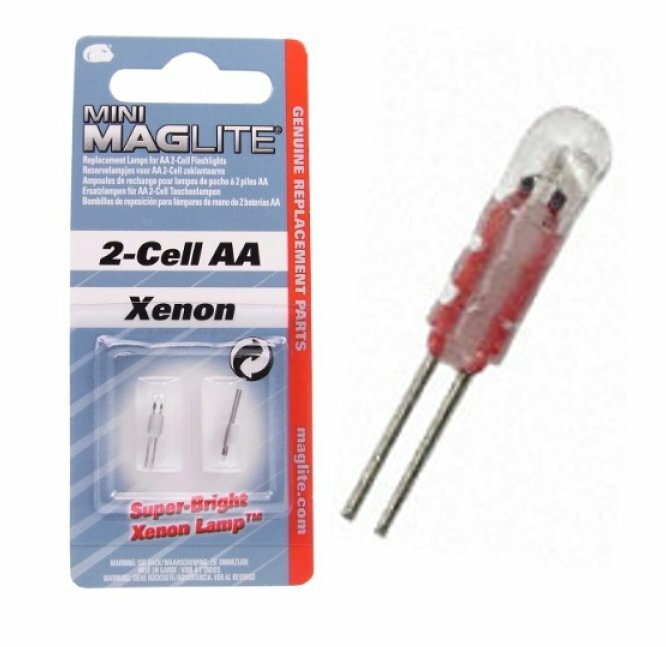 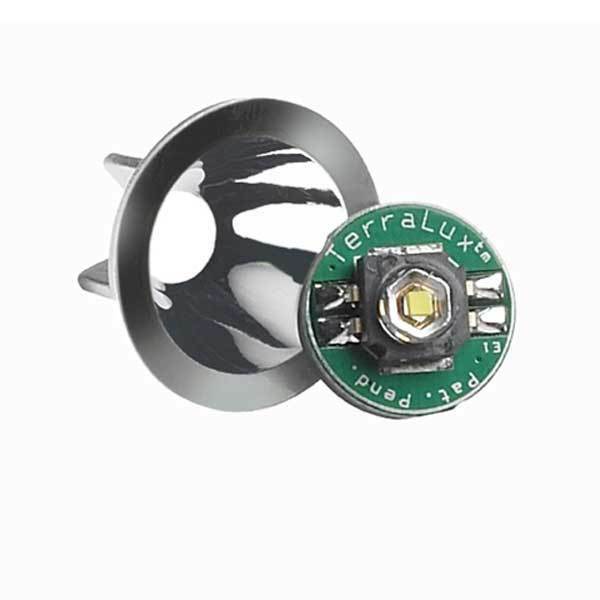 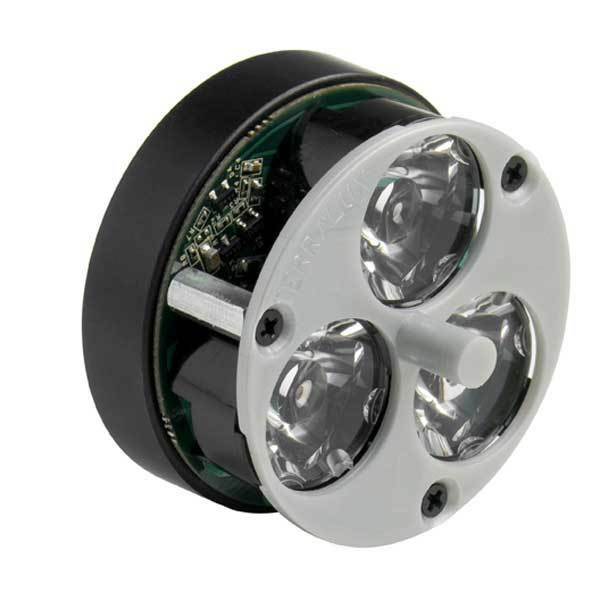 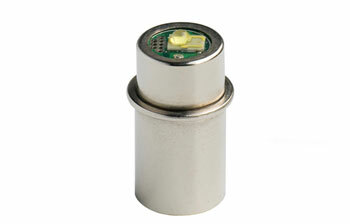 We also offer super-bright TerraLUX LED upgrades for your Maglite flashlights as well as tons of Maglite flashlight replacement parts and accessories.